I have been requested to do my everyday makeup quite a lot lately so I thought I would do it! So firstly I do my face but I moisturise my face with the Simple light which is really nice and doesn't make your face oily but just sinks in, which is lovely. 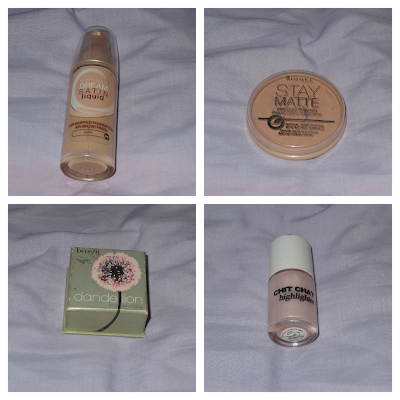 The foundation I use is the Maybelline Dream Satin Liquid in Ivory which is lovely. I would say it was a medium coverage and covers my freckles and redness on my cheeks. It goes on really well and is a really good colour. It is £7.99 and at the moment it is buy 1 get 1 half price on Maybelline. I then use Collection Lasting Perfection Concealer but I have lost mine so I need to buy a new one(woops). 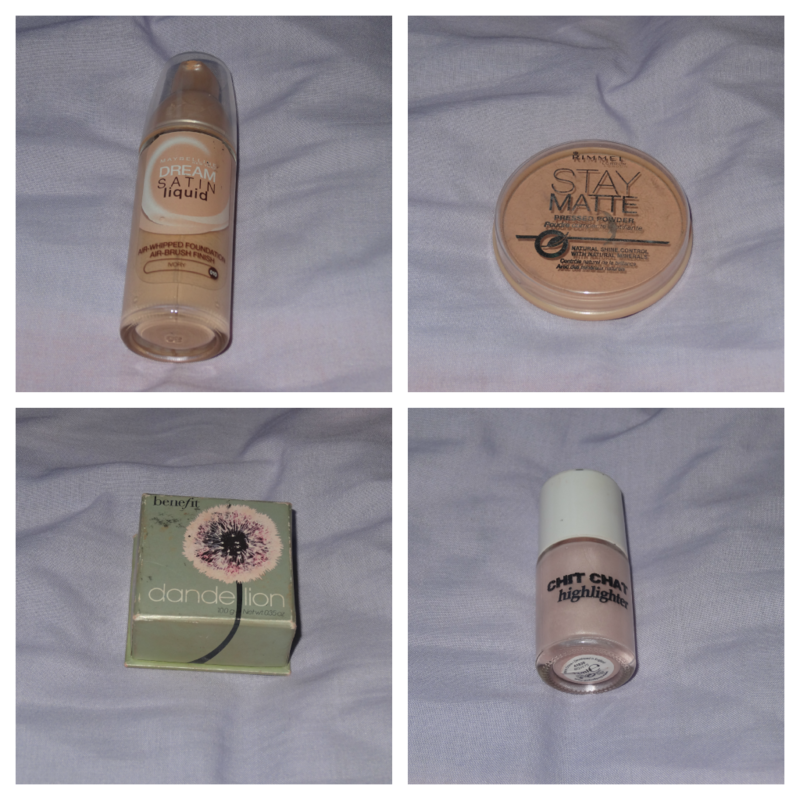 I then use my Stay Matte powder in Translucent although it looks a lot darker in the photo. It is lovely and lasts all day and doesn't make you shiny. 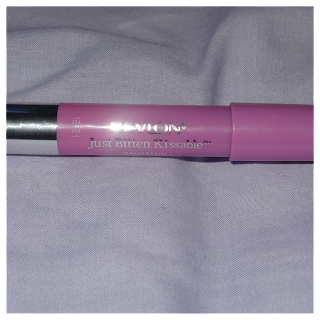 I then use benefit dandelion blush for a nice colour and a beautiful sheen although it is quite expensive it lasts ages!! Then to highlight I use Chit Chat highlighter. You are probably thinking what the hell are Chit Chat, I've never heard of them. Well it costs £1 from poundland which is amazing quality! There will be a blog post of it soon! But you should really try it! So then on my eyes I love neutral colours and then sometimes I venture out but at the moment this is what I am using. 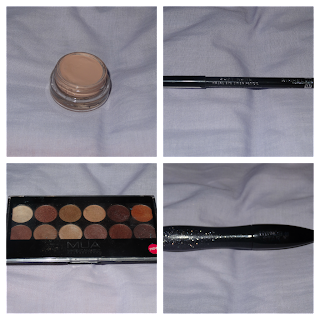 So on my eyelids I put painterly paint pot just to prime them and then I put on a mixture of colours from the MUA palette in Heaven and Earth, I love this pallete as you can do so many different looks and its only £4 which is amazing for these beautiful, pigmented shadows. I then pop on my Rimmel London Soft Kohl Kajal eyeliner which is really good as it is only £2.99 and lasts a long time, I use it in Jet Black. Then I put a good coating of the Lancome Hypnose star mascara which is really good as it adds volume and length which I think it really good, but it is quite expensive. I do change up my lips quite a lot but at the moment I have been loving the Revlon Just Bitten Kissable Balm Stain in Darling/ Cherie which is a beautiful pinky purple. I think this looks really nice on my completion but I think it would go with any skin tone which I think is really good. I also think that the price is good as well. 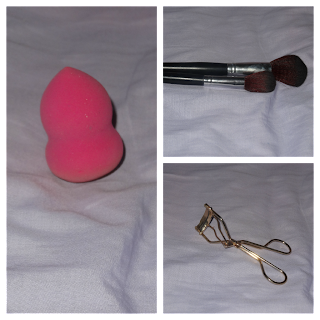 So for tools I use the Beauty blender which costs around £5 depending on where you buy it from. 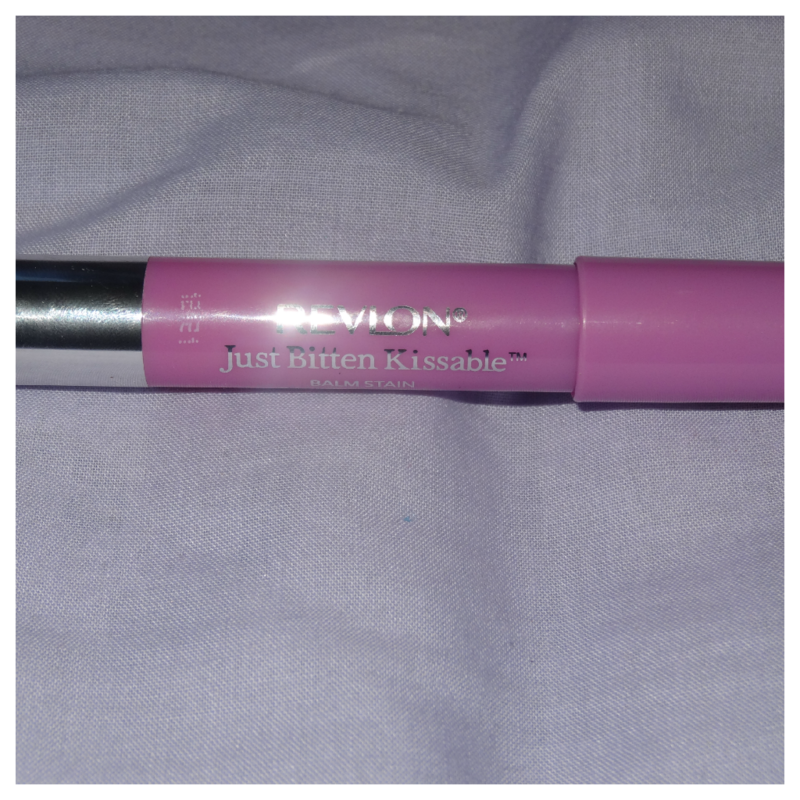 I use this to apply my foundation, I love this as it gives an even finish and doesn't apply to much. I then use, to put powder, blush and bronzer on, these brushes which I brought from Amazon and cost £5.50. There will be a post on them soon! Also I use my eyelash curler which I brought from Forever 21 and they have lasted ages!